Here at Mason’s Budget Tyres in Central Coast, we know all there is to know about tyres. Stocking an extensive range of the best brand old and new tyres suitable for cars of all makes and models, we are sure to have the affordable solutions you are seeking. 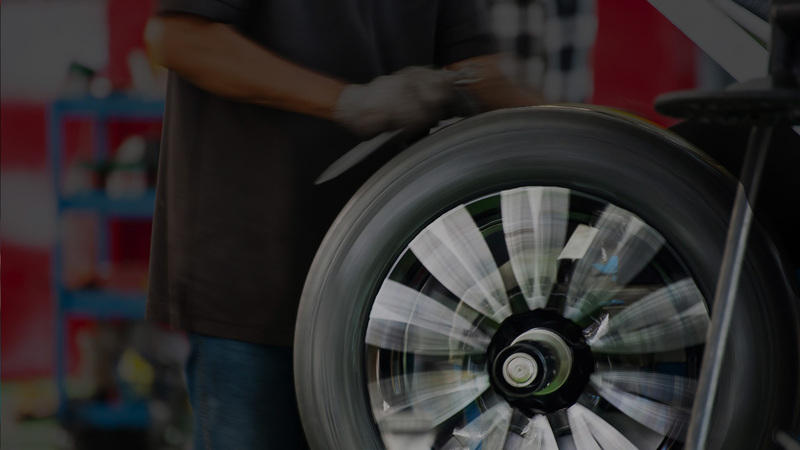 With new tyres starting from as little as $59 each, which includes fitting and balancing, our experienced and dedicated team of tyre specialists are able to cater their services for every car and every budget. We stock a range of passenger, 4WD, SUV and light truck commercial tyres. If you’re looking for major brand tyres at competitive prices, be sure to speak to our friendly team for deals and offers that will amaze you. Found it cheaper elsewhere? Give us a call! 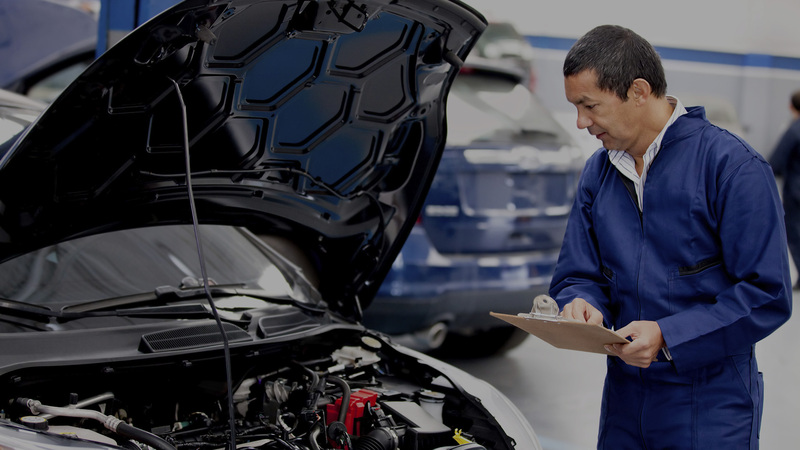 Our team can also assist with puncture repairs, wheel rotating or balancing and wheel alignments. 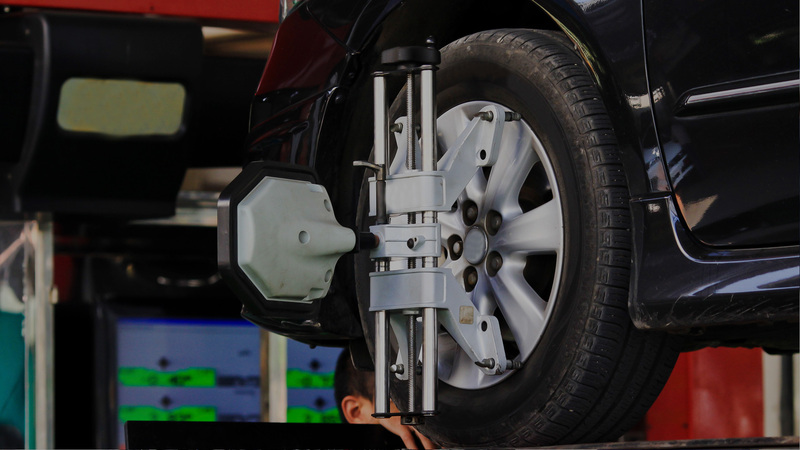 With the latest laser wheel alignment technology, from as little as $65, we can adjust your car's toe, camber and castor to ensure your wheels are going straight. For your complete peace of mind, all our work is warranty approved.